I am having significant difficulties with QODBC since upgrading to QuickBooks Enterprise 16.0. Right now the Test Connection in the QODBC Setup Screen comes back saying it is connected, and the VB Demo returns results, but Excel crashes as soon as you select using the QuickBooks Data* Database option in the connection wizard. I have today downloaded the QODBC drivers to start work on a development project but I am facing the issue. If I click the Test Connection button on the General tab of the Setup dialog. The test is successful. 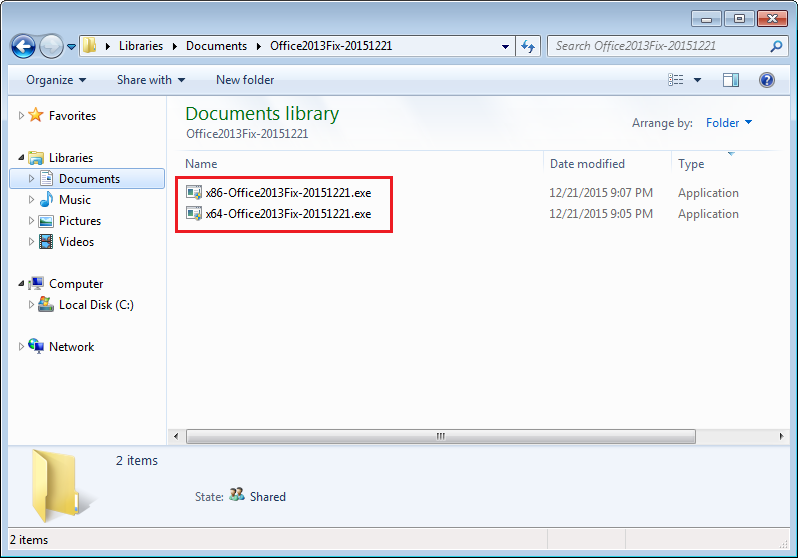 But when I try and use MS Access 2013 or MS Excel 2013 and connect to a QB data set using the ODBC driver MS Access and MS Excel both crash. We have two licenses for QODBC Online. One is used at the consultant's office and one is used by the client Admin. Both obtained authorization for access to QuickBooks using the same QBO Login. The problem appeared this morning after the consultant (me) loaded a new copy of the Access 2016 code that the client is using. Because the DNS entries on the two different systems have different names, I attempted to use the Access Linked Data Manager to relink the databases to Access. When I did this, I got an Authorization error, which I interpreted to mean that I needed to reconnect the databases in the DNS object to QBO. I reverted to using VB Demo and it also got the authorization error. I then used the DNS Configure function for the 32-bit DNS entry for QODBC and disconnected from QB Online. I then connected to QB Online and everything functioned as expected. Now when I attempt to use VB Demo to access the QB Online Data, I got the message that prompted "QODBC Driver QuickBooks Online not licensed for this QuickBooks Edition"
Access 2016 crashes with no error message when I try to open a QB table. The problem occurs with just a simple table or a query. No error messages, no clues. Access just shuts down. I cleared messages then retired. 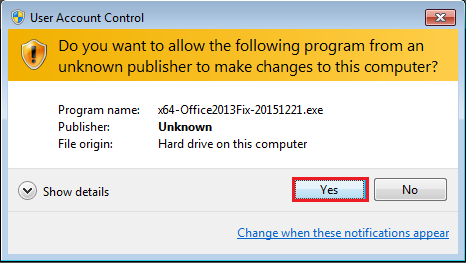 MS Office is not allowing to write to the registry and thus QODBC those this error. To fix this issue, please run the patch or follow the manual steps. Please close QuickBooks, Access, Excel any other application which is using QODBC. 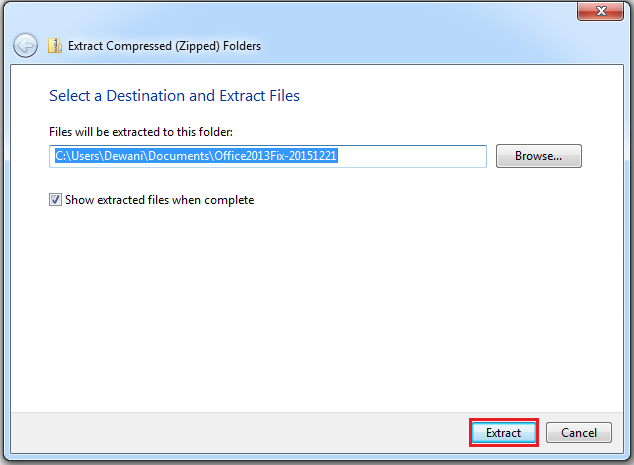 Select destination & extract file by clicking on Extract. 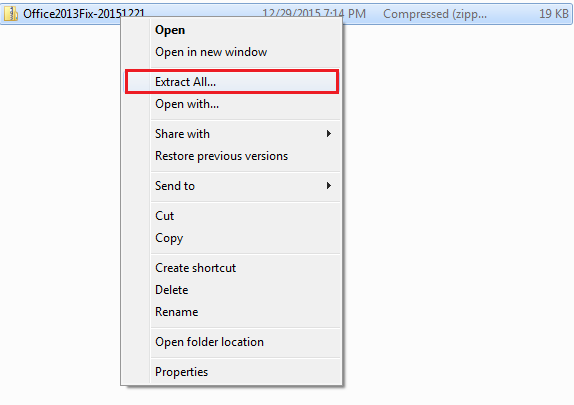 You will find two exe from the extracted folder. 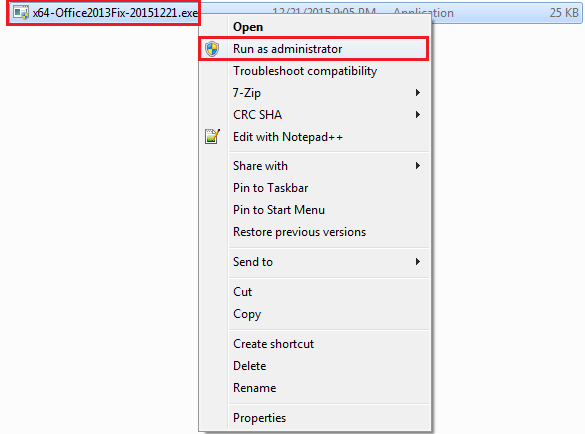 First Right-click on "x64-Office2013Fix-20151221.exe" & click "Run as administrator". Please click on yes to run exe. After the process is completed, Press any key to close the application. 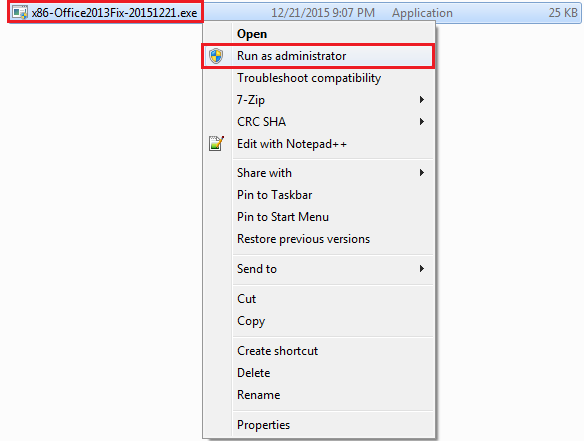 Now, First Right-click on "x86-Office2013Fix-20151221.exe" & click "Run as administrator". Run your application and see if that has fixed the issue. 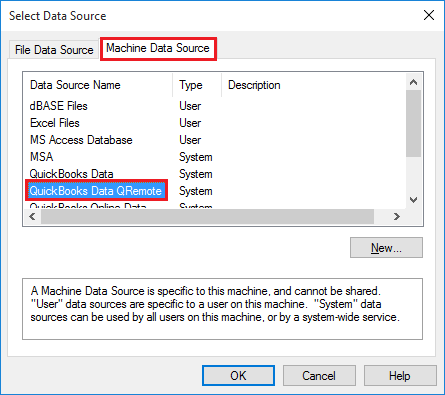 If still facing issue, try using "QuickBooks Data QRemote"
I have this error for a long time with QBE 15 and Office 2013 but couldn't find the solution until now. I would like to inform you that when QODBC is installed on a new machine it starts with 30-day evaluation (All features are active). But QODBC evaluation version will turn to Read Only edition for QuickBooks enterprise edition – automatically after 30 days (If QuickBooks Enterprise Edition v10 or above is installed). So QODBC will turn to read only mode after 30 days. You can use it as read only. QODBC Read-only edition for QuickBooks Enterprise does not include QRemote License. So after 30 days, you may not be able to use QRemote.